The classic car workshop side of our business has grown to such an extent that it's earned it's own website - www.wefixclassiccars.co.uk. On the site you'll discover how we work, what we do and our recent projects. 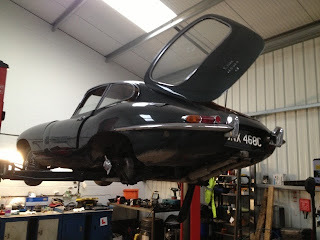 www.wefixclassiccars.co.uk is a big step forward for us because it brings our workshop of age. And that's a pretty special feeling for us at Great Escape Cars because we never set out to fix and restore cars when we set up the business 10 years ago. 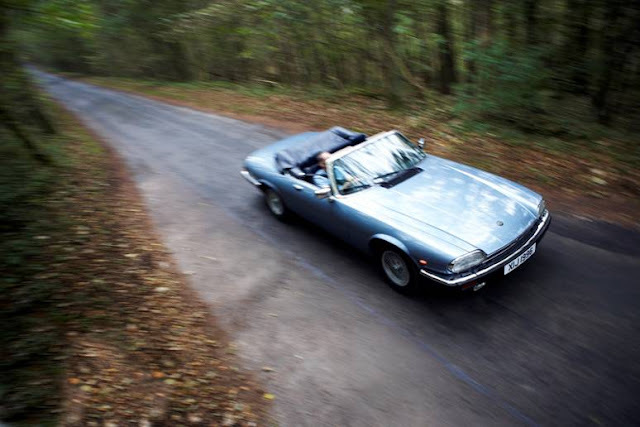 We've arrived here through necessity - but the workshop's success has shown that what we hold dear is also important to other classic car enthusiasts too. Before we began maintaining our own high mileage classic hire fleet in 2011 we used a range of local specialist repairers, spending upwards of £100,000 a year to keep the cars running and reliable. I would happily have kept this up if the service I got in return had matched what it cost and what I needed. It didn't. My priorities when taking a car for repair probably didn't differ much from other owners, although the consequences of failure were probably greater. I needed a quality repair, fixed first time, and completed in a timely manner - not necessarily quickly but certainly to a reliable timescale. Anything else would end up costing me money through breakdowns, failed hires or cancelled bookings. These simple requirements felt like reasonable requests. Like many who had passed this way before me, I didn't really get what I expected. I found myself paying multiple times for the same problem to be correctly fixed and agreed deadlines were regularly missed. It was very difficult to get a fixed quote - or even an indication of price - and jobs always cost more than expected. To some extent, I understand why this happened: car faults are not always easy to diagnose and meeting a deadline depends on many variables, some out of the repairer's control. My problem with this arrangement is around the lack of communication and, by extension, lack of concern about my priorities and consequential costs. I also don't see why I should pay for a repairer to faff around finding a solution to a problem - I don't pay my dentist to learn on the job. I was rarely contacted when deadlines slipped - often I would arrive to collect a car as agreed and find it wasn't ready - and appeared to often pay for the repairer's unfamiliarity with particular cars (which meant jobs took longer than expected and cost more). As a very valuable customer of some of these workshops, this seemed like a major oversight. 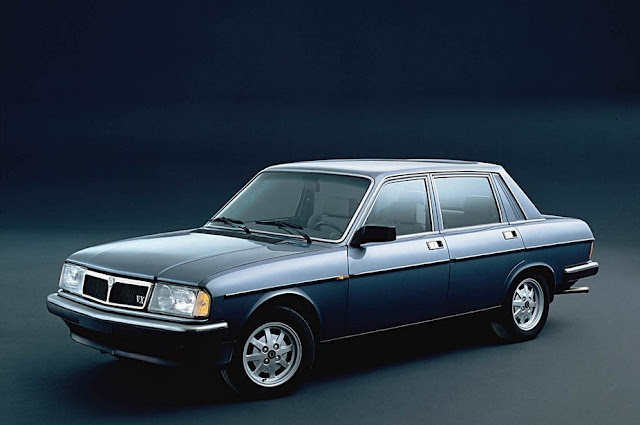 If I had not had to bear the consequential costs of these problems on my business then I might have done as most classic car owners do and simply shrugged and accepted it. But I had to do something. The answer was to set up my own classic car workshop - not an easy decision when your knowledge of mechanics is extremely limited. I invested in some equipment and worked through a couple of mechanics before finding a business partner I could genuinely work with and who shared my priorities. We spent the first few years focusing on Great Escape Cars' own fleet, managing to significantly improve turnaround times and reliability and reduce costs, all of which has helped our customer service levels immeasurably. As the effectiveness of the model began to pay off I took on three apprentices to help grow this side of the business and take on more work in-house. 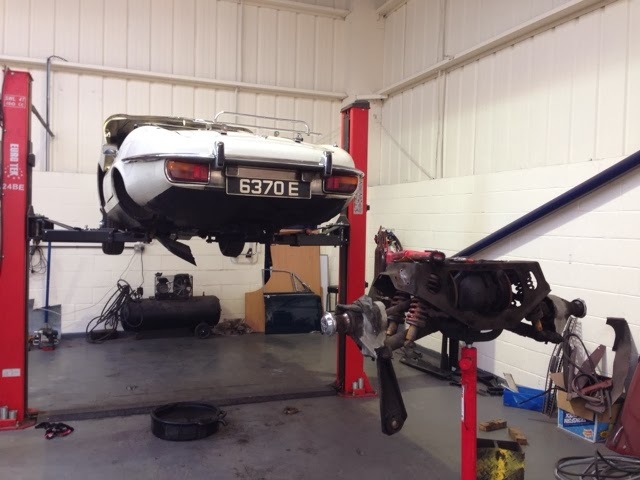 We chose to recruit apprentices because of a shortage of trained mechanics who wanted to work on classics and previous issues with recruiting older qualified workshop staff. This approach has been extremely successful, creating engaged and enthusiast employees who have exactly the skills we need. Two of the first apprentices are now fully qualified and employed by us. My path to classic car restoration has been circuitous, expensive and has taught me many lessons. And while I still couldn't do what the workshop team do, I don't see that as a barrier. In fact, perhaps its a bonus, Not all but too many classic car workshops neglect customer service and concentrate on the day to day. 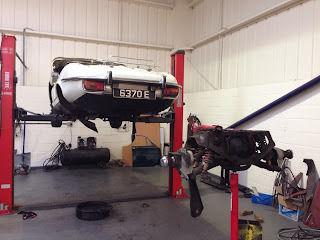 They ignore the wider landscape that they work in - the problems of getting broken down cars and projects to the garage, the need for clear quotes and turnaround times. The lack of communication that is too common in the industry is, I suggest, depressing its growth. Too many customers are concerned about what will happen when they relinquish their car for repair and they dread the surprise bill at the end. One garage that hoovered up my cash for far too long once told me: 'Graham, all we sell here is time.' And that's the problem. My workshop doesn't sell time, it sells repairs. We sell solutions. We take on work we know we can do and we charge for the time it should take - not for the take it could take. And that's a crucial difference. I spent a long time as a garage customer and what I learned I've applied to what we do now. 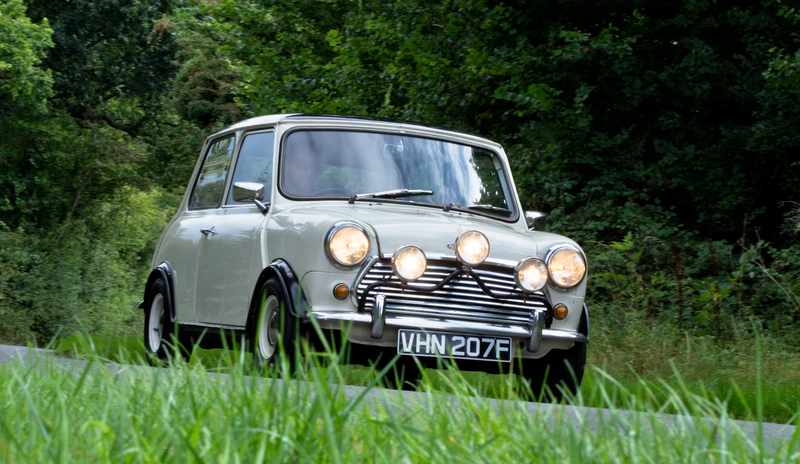 I've spent longer running a classic car hire fleet. 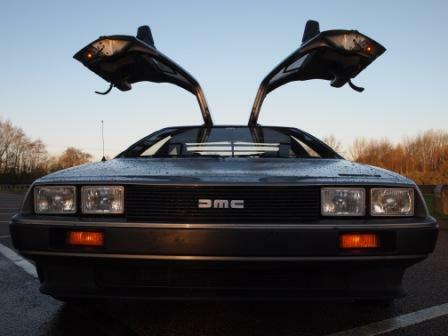 The two experiences combined have given me, I think, a fairly unique insight into how old cars work and how garages should work. We are about honest, fair and clear pricing. We're about a quality job first time. We've built a team that shares that ethos. To find out more about what we do visit www,wefixclassiccars.co.uk or call 01527 893733 and speak to Julian or Graham.